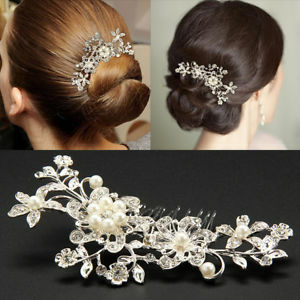 Every bride wants to look her very best on the day of her wedding. This is usually carried out by months of planning in advance. One of the most important steps is to find a wedding makeup artist who has plenty of experience. Booking a Bridal Makeup Artist needs to be done as soon as you have finalized the wedding date in order to avoid having to do your makeup yourself on your special day. 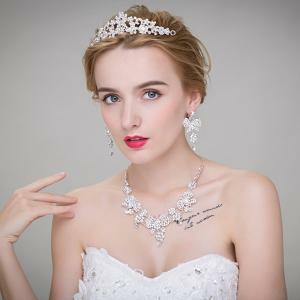 An experienced makeup artist can also offer you plenty of tips like www.brides.com/gallery/beauty-blogger-wedding-day-makeup-tips to keep your skin clear and acne free. Since good wedding makeup artists are often booked months in advance, it would be a good idea to do a bit of research and find the best makeup artist in your locality. 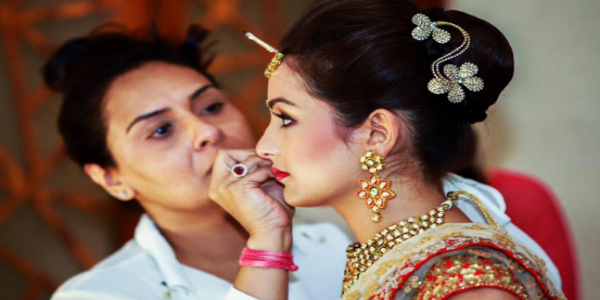 This way you can be assured that you will have a professional makeup artist help you get ready for your big day. One way of narrowing down your search is by asking friends and family for references. This way you can rest assured of their work and professionalism and need not worry further. 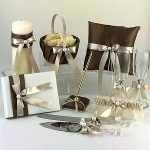 Many makeup artists have bridal packages that fall into different price categories. Since each category will have a list of which special services will be included in them, you can find out which package works for you. Bridal packages are a great way to go if you are on a budget since you will actually be offered more services. 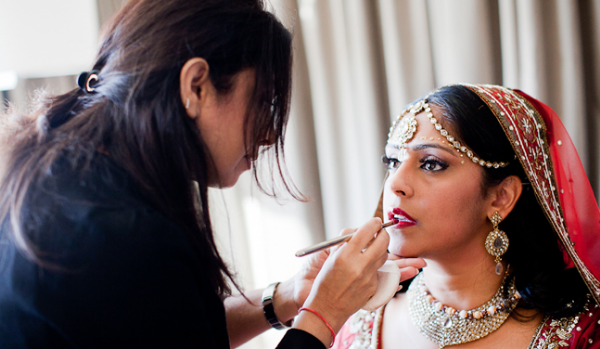 Professional bridal makeup experts, often have different packages to suit any budget. The number one rule of hiring a makeup artist for your wedding day is to make sure that you are comfortable with them. 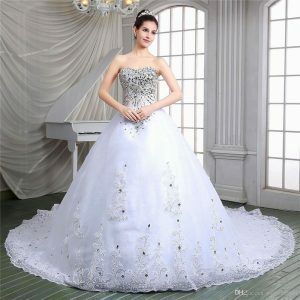 Since they will be helping you get ready on the most important day of your life, you need to have a connection with the makeup artist. They should be willing to listen to your input rather than getting you to accept their styling methods only. One way of finding out how well you gel with the makeup artist is by going for a trial session. 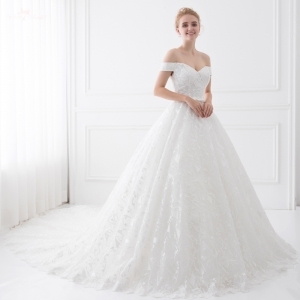 This way you can narrow down the look for the wedding day and get a feel of how the makeover process will be like. Some artists tend to charge for their trial sessions, so do not be surprised if the makeup artist bills you for the session. In case the makeup artist you are planning does not live near your hometown, you will need to provide them travel, accommodation and food. If you have hired a hot-shot makeup artist, chances are that the will be travelling with an assistant, so you will need to make the necessary arrangements for them as well. Make sure that all these details are ironed out well in advance of the D-day to avoid running into any misunderstandings. 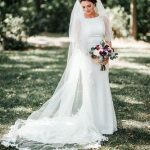 If you are partial to using only certain makeup brands for the wedding makeup, be sure to mention the same to the makeup artist you are hiring. Most often than not, professional bridal makeup artists use their professional makeup products for their clients. You are free to provide your own set of lip shades or brands, in case you wish to do so. At the end of the day, looking drop dead gorgeous as you walk down the aisle is all that counts.